Hi! 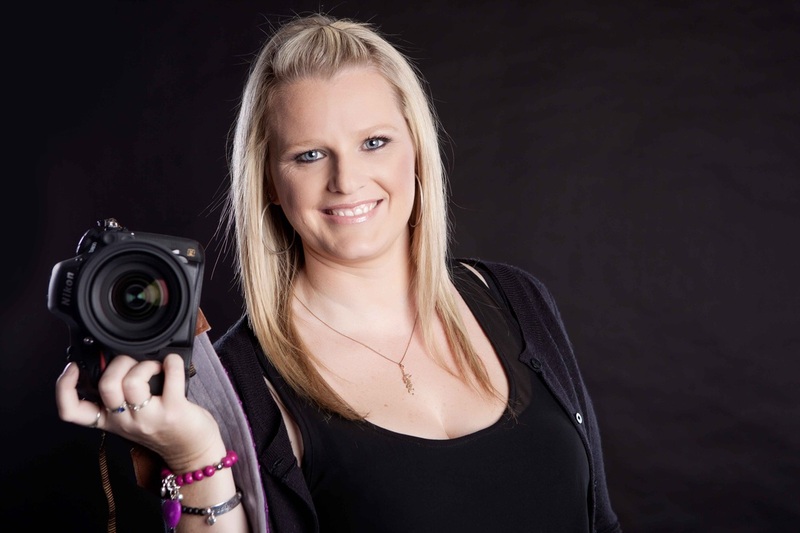 My name is Melissa and I am the owner of Photography by Melissa Lee. From a very young age I have always had a keen interest in taking pictures. One of my earliest memories is of myself, ready with camera in hand, snapping away at almost everyone and everything in my path. From family and friends to sunsets and birthdays, I was always the one to capture special moments…at least those moments I considered special. I know there were certainly a lot of them because of the countless photo albums that serve as my evidence! When the digital age of taking pictures came upon us, I even became one of those girls who just loved taking "selfie's" all the time, along with taking an endless amount of snapshots with my all girlfriends… no matter where we were or what we were doing. Yet, it wasn't until my son was born that my love for taking pictures evolved into a passion for photography and a desire to make it my life’s work. The birth of my son was an amazing time in my life which inspired me to become serious about photography. Taking many photographs of him led me to purchase my first digital SLR camera and enrol myself in a photography course. Naturally, that first class had only ‘wet my appetite’, and I wanted to learn more about the world of photography. Yet, I have to admit, even though I have participated in a number of courses over the years, it was only through my experiences as a photographer that have deepened my passion and enabled me to perfect my craft. I remember it as if were yesterday, the very first wedding I was hired to photograph. Capturing the love, emotion, and personalities of all who attended was an incredible experience I have never forgotten; and certainly nothing I felt or accomplished that special day could ever be learned in a course or by a book. My passion and desire grew stronger than ever after that one event, and I was confident in my decision to become a professional photographer, who would someday own her own studio. Through the years, I have discovered there is nothing better than doing something you truly love. I am humbly grateful my work takes to me places I have never been, enables me to meet the most extraordinary people, and allows me the privilege of becoming a part of a person’s life. Allowing me to capture those rare special moments that will last them a lifetime is a feeling which cannot be described by words. Whether I'm photographing the first weeks of a newborn’s life, a new mum waiting for the arrival of her little one, or a beautiful wedding where the couple can’t take their eyes off each other, every shoot or session for me is a new experience which not only enables me to nurture my love and skill for taking photographs, but also helps me to grow as a person. And yet, my journey doesn't end here, it continues with each new place I travel to, and with the people I have yet to meet, and with those special moments I have yet to capture…because my story is your story and the memories I have yet to create.